Kunzite is the perfect stone for Valentines day, the day we celebrate love. Except that day, of course, has now taken on a materialism that has gotten totally out of control, well in North America anyhow, I can’t speak for the rest of the world. Valentines day isn’t about what you get from who you are with; it’s not about lavish gifts, over-priced chocolate and flowers or exorbitant meals. It’s about love and acceptance. And it starts with you loving you. Kunzite is a stone of the higher heart, the key to Unconditional Love. It is a gentle and powerful healer of the heart, helping to wash away past hurts and replace the darkness with Light. It also helps us to release all the old patterns of self-destructive behaviours in relationship; readying ourselves to receive more love, whether single or in union with another. 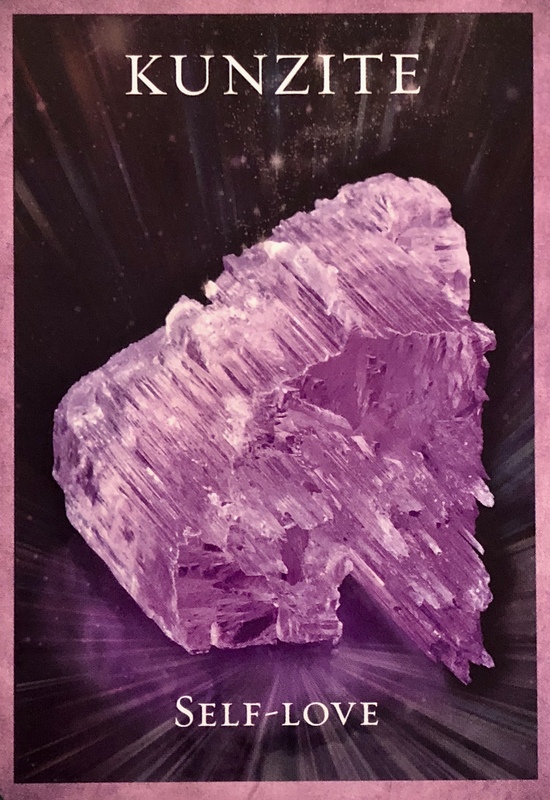 Kunzite helps us to ope up and strengthen our connection to All That Is, the planet, the people, the Beings and the Universe. Its energy is much needed now. If you have Kunzite, wear it, place it in your pocket or under your pillow. Light a pink candle and write a list or a poem about the attributes you wish to find in a new love, or experience in an existing relationship. Give yourself a big hug and then hold your hands in a heart shape so that your thumbs are right at the center of your chest. Imagine that heart filling with bright pink light, and your Higher Heart Chakra blazing to life. Know that you are worthy and decide you are ready to accept more love into your life. 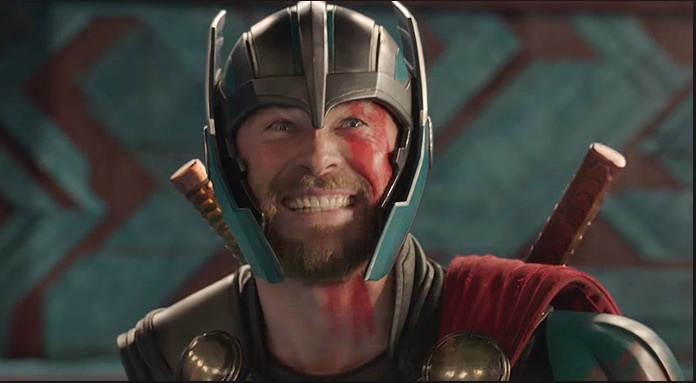 Thank you for sharing this beautiful message and the photo of Thor he always has reminded me of the spiritual warrior Arhangel Michael just awesome have a lovely self loving day.